We would like to welcome A.M. Peck & Company, Inc. to the BRS team! This merger provides all BRS Insurance clients - new and old - expanded coverage options and opportunities. As an independent insurance agency, we represent only highly rated insurance carriers that are financially sound and offer excellent claims service. Our agents can compare and recommend the right coverage and policy that fits your lifestyle and budget. We know you love your children, your home, and all the things that have made your life, well . . . your life. That's why we take pride in helping others protect and realize their dreams. Let us show you how. Coverage for your most precious assets. 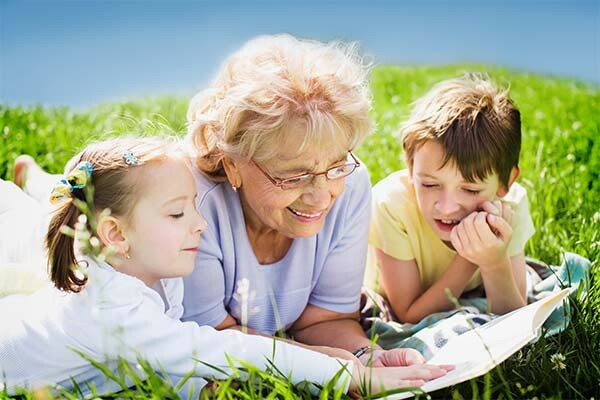 BRS Insurance offers a variety of comprehensive coverage plans that protect all aspects of your life. Contact our experienced agents to discuss your policy needs today. It is important to seek the best value when buying insurance. 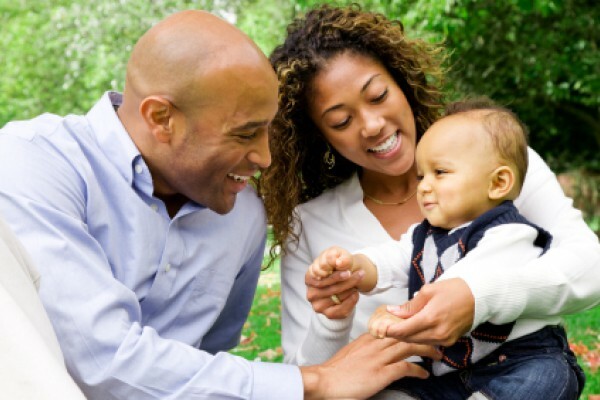 We work with you to identify the right coverage for you and your family while providing options on how you can reduce the cost of your premiums. 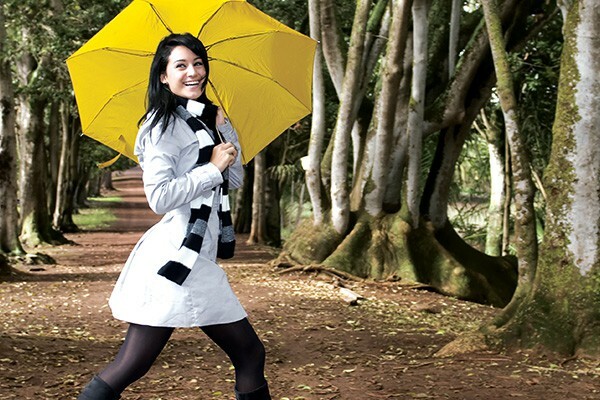 Coverage for your Changing Life. As life changes so do your insurance needs. 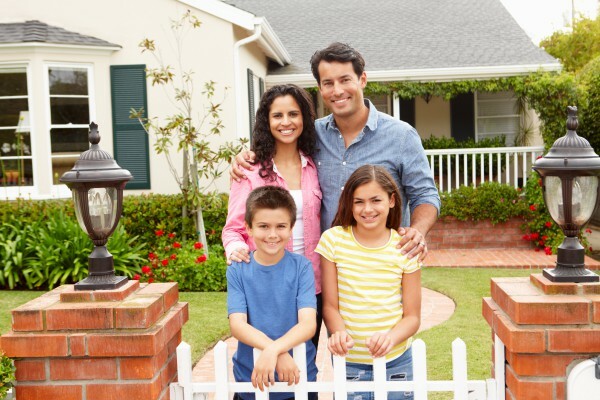 BRS Insurance can help protect all of your most important assets. 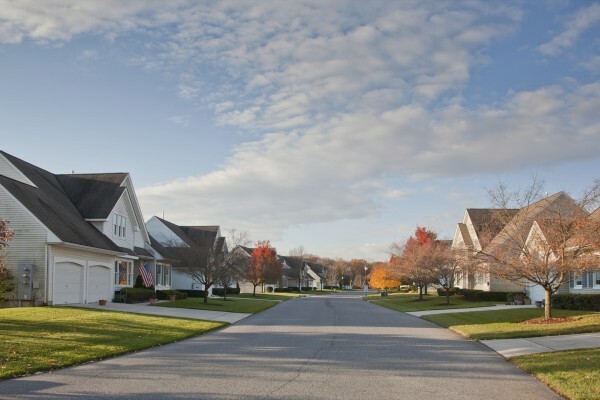 We offer plans to protect your Home, Auto, Life and Business. Contact our experienced agents to discuss your policy needs today. 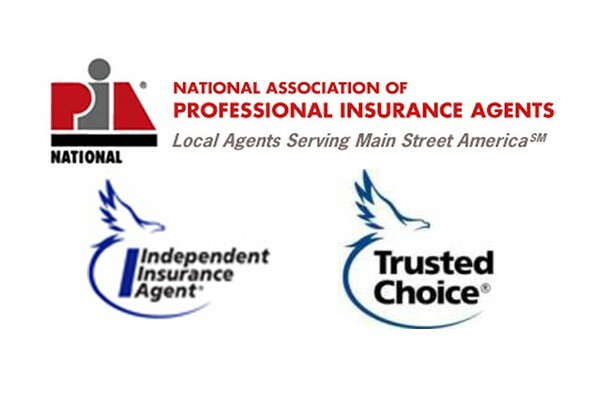 BRS Insurance a is a proud member of the National Association of Professional Insurance Agents (PIA). Independent Agents operate cutting-edge agencies and represent a number of insurance carriers offering a broad range of insurance products. We are an advocate for our clients and are up-to-date and informed in today’s insurance practices. Our agency slogan "Worry Less with BRS" means we will provide our policyholders with a superior insurance value by offering personal attention, professional service and a broad range of insurance products at a competitive price. 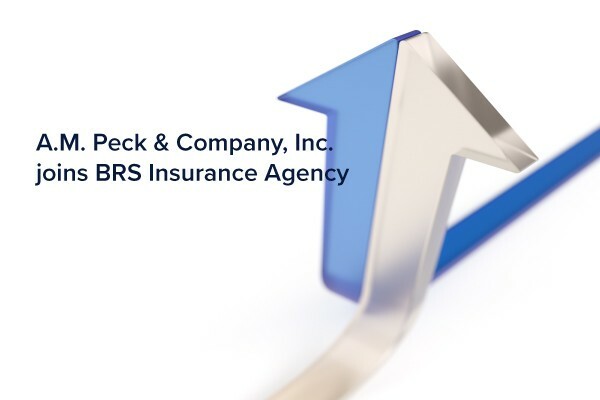 We would like to welcome the A.M. Peck & Company Insurance Agency to the BRS team!